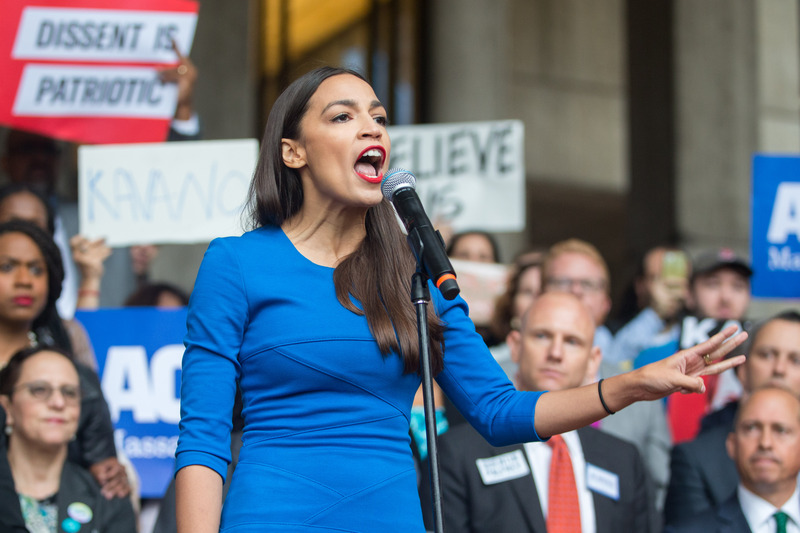 Democratic New York Congresswoman-elect Alexandria Ocasio-Cortez proposed her own solution to the continued unrest at the U.S.-Mexico border, claiming that the government should deploy caseworkers in place of troops. Additionally, Ocasio-Cortez left out the fact that migrants seeking asylum do not apply for visas at all — rather, once inside the borders of the United States, they submit an application for asylum (I-589). If that is denied, they are given a notice to appear or a referral to an immigration judge.